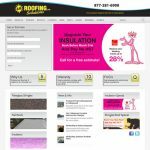 Built on the Apex/Wordpress platform for a well-known, local, not-for-profit organization providing educational programs to over 400 members. 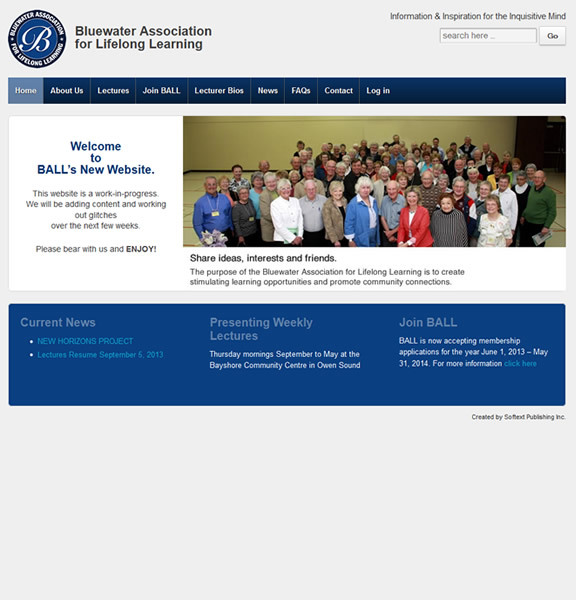 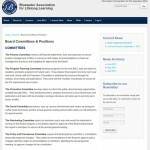 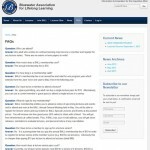 The Bluewater Association for Lifelong Learning (BALL) offers a series of educational lectures to over 400 local members on a wide range of topics – from ancient history to modern politics. 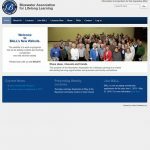 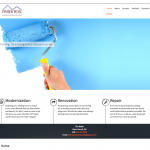 This is the first not-for-profit organization web site built on the Apex platform and includes several modular components including an on-line registration system, membership & events management, newsletter generation and payment processing.